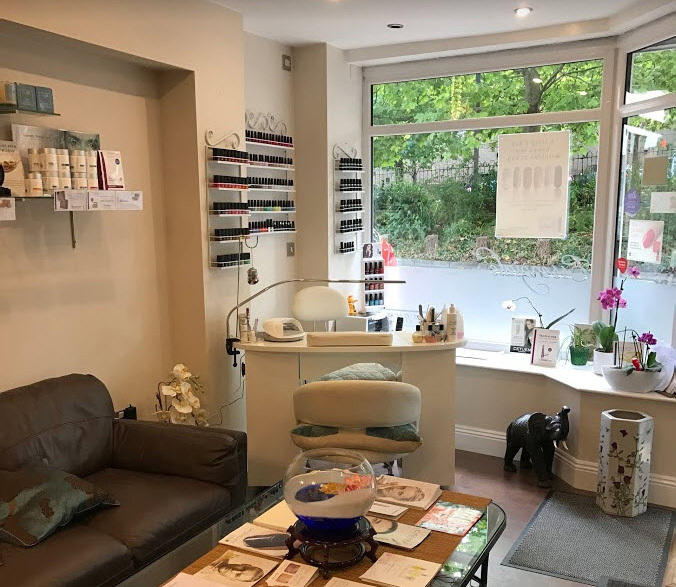 Essenziale is one of Winchester’s most relaxing beauty salons, offering you the highest standard of treatments in a peaceful and tranquil setting. Various treatments are available ranging from beauty treatments, advanced facials including revolutionary anti-ageing non invasive skin rejuvenation. 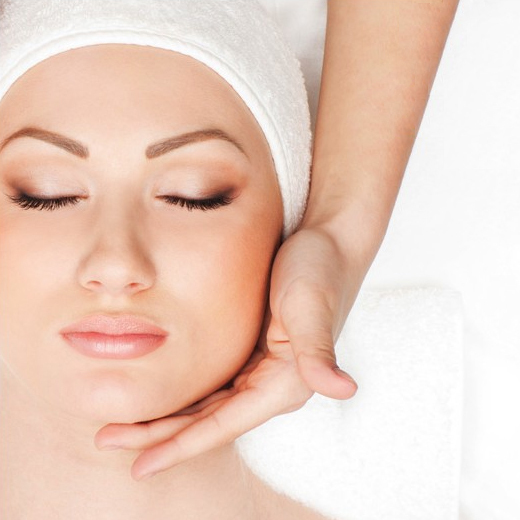 Our facial treatments will pamper you whilst nourishing & invigorating your skin cells, reducing wrinkles, acne or uneven skin tone. Our body treatments include full body massage to help your relax whilst reducing stress levels leaving you fully rested. So sit back, relax and allow yourself to escape busy life for a while and enjoy your pampering session. We offer individual consultations to assess specific needs and best treatment options, ensuring our clients make the most beneficial decisions. As one of our clients you can be reassured that you will receive top quality after care, because our service doesn’t stop when you leave us! 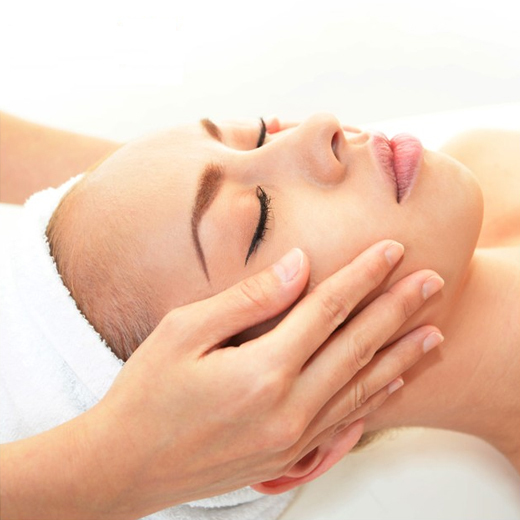 View a selection of holistic, beauty, relaxation and aesthetic treatments we offer. 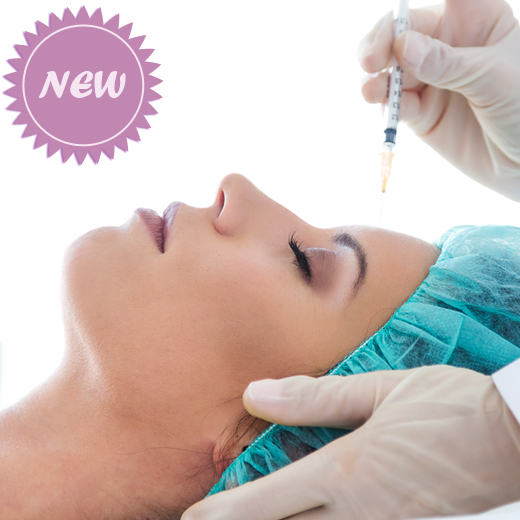 Botox injections are a non-surgical anti-ageing cosmetic treatment commonly used to treat all areas of the face. As these treatments can combat both fine lines and deep wrinkles within the skin, it is mostly used to effectively treat frown lines, crows feet & the forehead area, giving instant results. 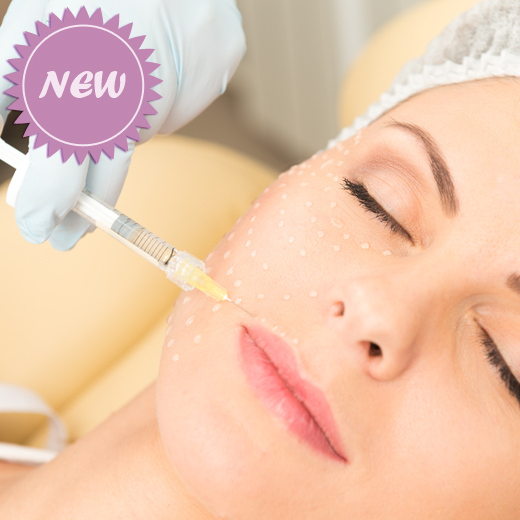 Injectable fillers are used to help fill in wrinkles, fine lines and deep creases and can also improve other imperfections like scars, thin or wrinkled lips & plumping up cheeks which restores your skins appearance. The most effective and advanced skin rejuvenation treatment yet, tackling lines, wrinkles and pigmentation. Using Cryo-Oxygen and Micro Rollers to infuse the skin with a potent Active Infusion Serum, tailor made to tackle the concerns of ageing skin and stimulate collagen production while plumping and firming the skin. 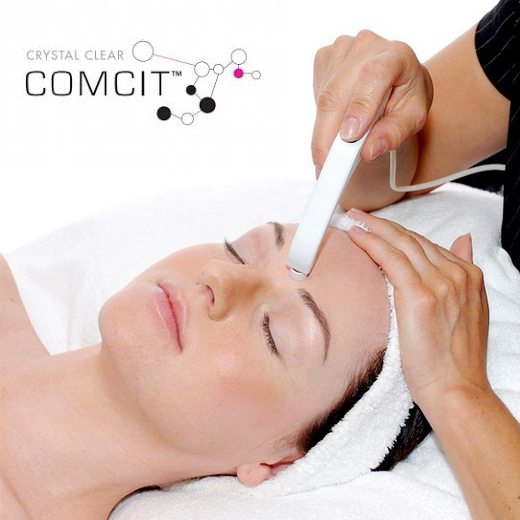 The ultimate non invasive facial to help combat signs of ageing. This facial will treat the face, eye, lips and neck area helping to diminish lines and restore skin elasticity giving a firmer and more plump appearance. A relaxing hydrating facial that will gently prepare and nourish the skin helping revitalise, refresh and give a smooth radiance to the skin’s complexion. 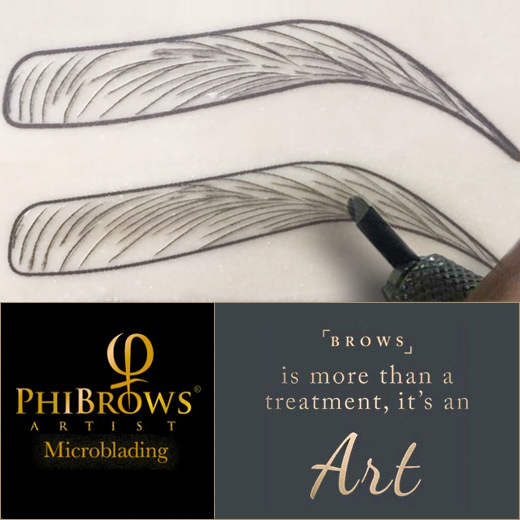 Micro-blading is a method of applying semi-permanent make-up to your eyebrow giving the impression of fullness whilst adding shape, resulting in natural looking eyebrows. We are always complimented on our high level of customer service and the quality of our treatments. Sammy is just the most amazing beautician and has such a caring personality. I feel so comfortable here and she always makes sure she does her best with every treatment. Absolutely love this place, she is amazing and the only lady/person in Winchester to do a manicure properly! Lovely atmosphere and really spends time on you individually – not just rushing you out the door for the next client like other salons in Winchester! Definitely the only place I’ll get my nails done. I look forward to all my appointment’s with Sami, she is very friendly and polite, it is so clean and welcoming, I would’t have my nails or eyebrows done at any other place. I would highly recommend Essenziale. Click here to read more testimonials from other satisfied clients. Essenziale Winchester. Beauty and Aesthetics. Dermal Fillers of the Jowl line marionettes and nasallabial this afternoon. Used Revolax Deep 2ml to achieve natural yet effective result. Used Cannula and syringe. The result is instantly visible yet natural. Eyebrow wax, lash and brow tint this afternoon. Lash Lift this afternoon. This is my clients 2nd treatment. She was happy with her result and we lifted her lashes for the 2nd time.